encapsulation and bio-based horticultural fertilisers. 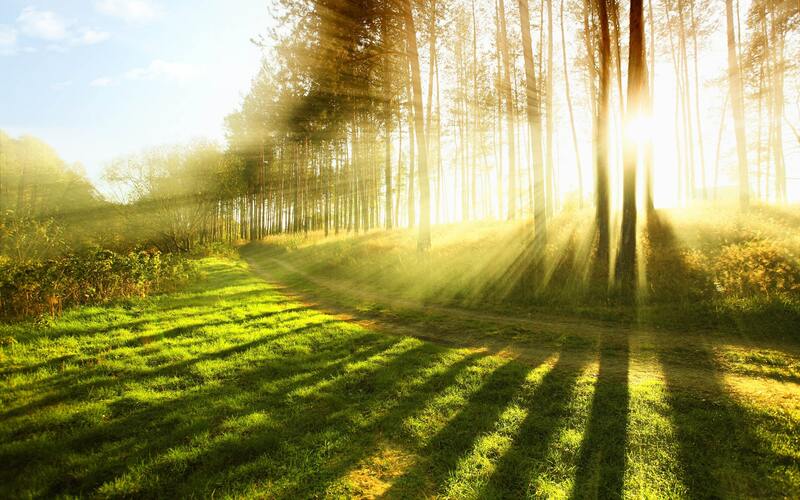 Bioeconomy is a new buzzword, but how can you get involved? Perhaps you have valuable biomass resources, but don’t know what they are made of and what they could be used for? Celignis Analytical is the partner you need for your project! 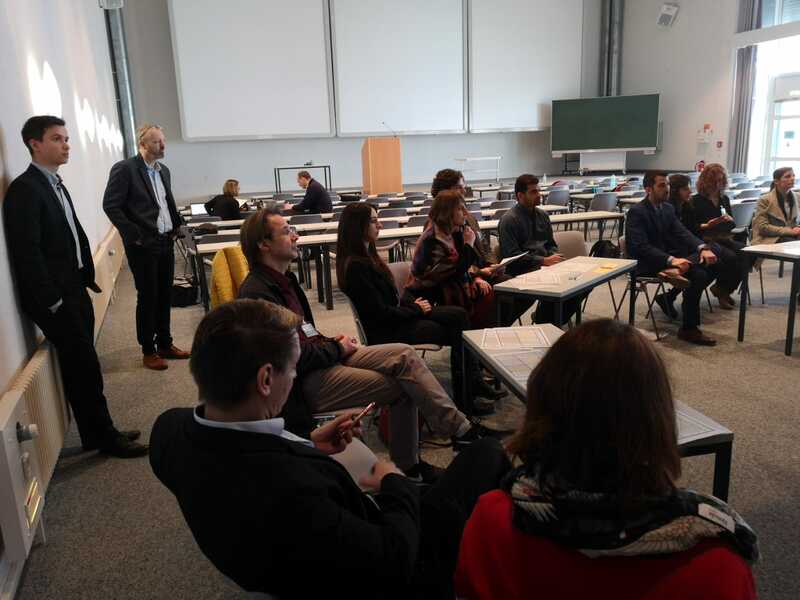 On 28 February, actors from bio-based value chains came together in Mainz to discuss sustainable certification and branding for bio-based products, as well as key actions to be taken to support the expansion of the European bioeconomy. The final event of the BIOrescue project will discuss the upcoming and desired evolutions of the European policy framework towards the development of a circular bioeconomy in the agro-food industry. 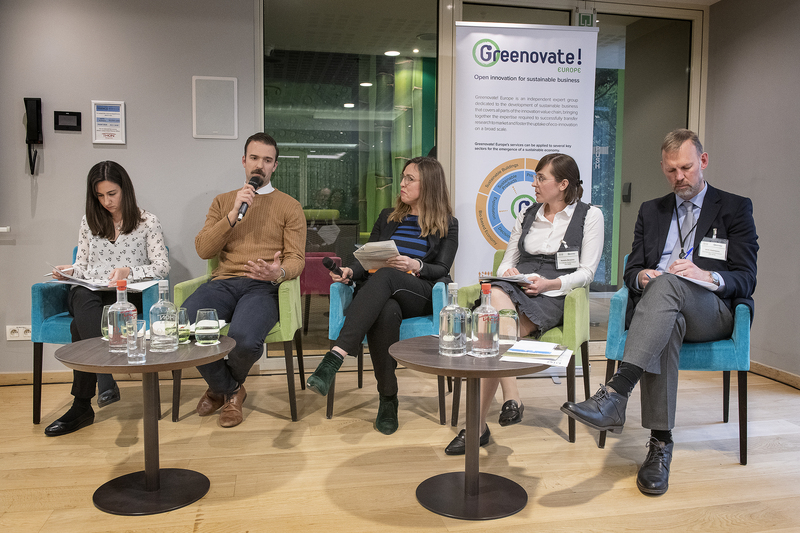 After three years of work, partners are looking forward to sharing their findings and debating on the future European policy framework to foster the adoption of circular business practices in the agro-food industry at the occasion of project’s final policy conference that will be held on 4 April 2019 in Brussels (Thon Hotel EU, rue de la Loi 75). Looking towards the project’s end, the BIOrescue consortium is pleased to invite all interested stakeholders, including partners from other biorefinery projects, to discuss the challenges and opportunities arising from the exploitation of sustainable biomass sources in Europe for the commercialisation of new bio-based products.